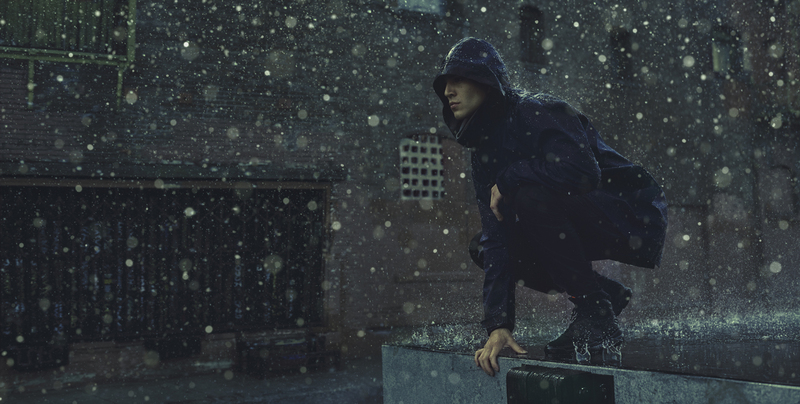 NikeLab ACG AW15 continues it’s strong vein of form, but what’s worrying is that 2015 is the warmest on record and it might not get cold enough to wear these or any other really nice jackets. Billed as being designed as an all-day sports-utility system, it’s furthering the idea of the ACG direction that the city is full of challenging microclimates. Having to go from outside to inside in Winter and then to the tube or on to a bus is a harsh switch of extremes at the best of times, but if you’re ’bout that menswear life and believe that layers are everything, then it can only be described as an experience. To help you get through it, especially if you’re mad enough to be in a city centre towards the end of the month, the NikeLab ACG 2-in-1 Long Bomber has a pair of straps that let you wear it like a backpack. No more sweaty public transport rage. The jacket has seemingly got a pocket for everything: water bottle pockets, mobile phone pockets, a headphone pocket. The fabrication is GORE-TEX®, Nike Tech Fleece and Nike Dri-FIT Wool, which serves to protect you from the elements and regulate your temperature. The rest of the collection features a similarly high level of functionality throughout. The trainer for the season is the Flyknit Lupinek SFB – a high top leather and Flyknit mix that is waterproof with memory foam in the chunky collar. 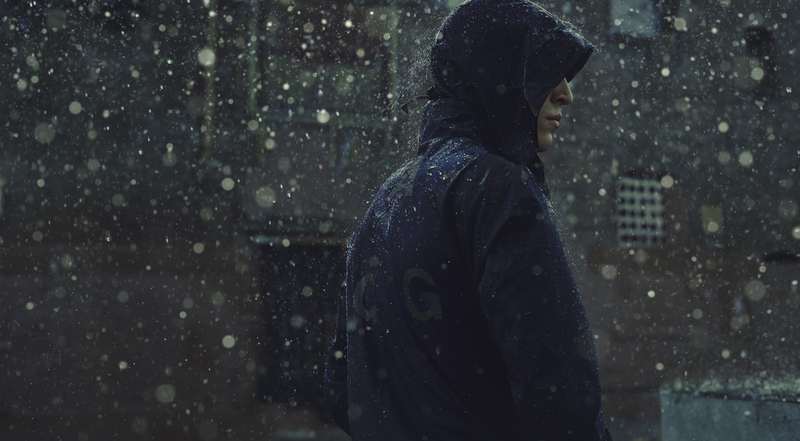 The collection also features an ACG Woven sweatpant with four-way stretch and a jersey balaclava. 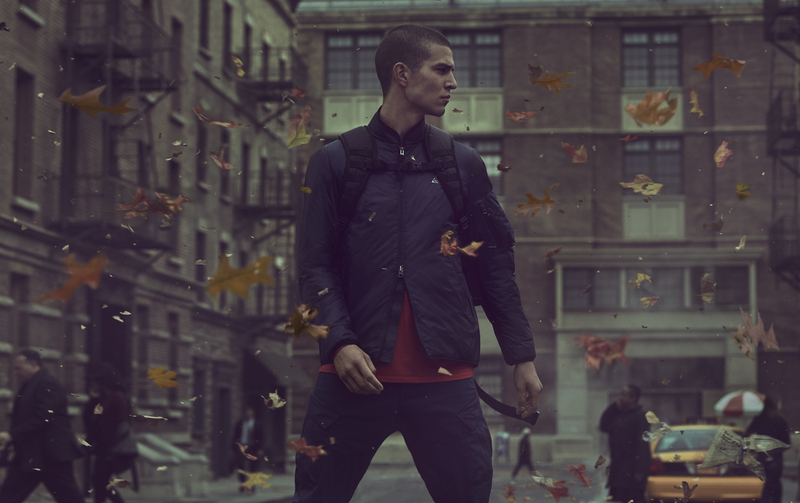 A GORE-TEX® bomber (this time in a regular length) with a double zip, another GORE-TEX® jacket with a packable hood and a pair of cargo pants rounds the collection out. If you want to get a little insight then check out the video above with Senior Design Director Jarrett Reynolds alongside Errolson Hugh of ACRONYM. Available at NikeLab retailers on the 3rd of December and online at NikeLab.